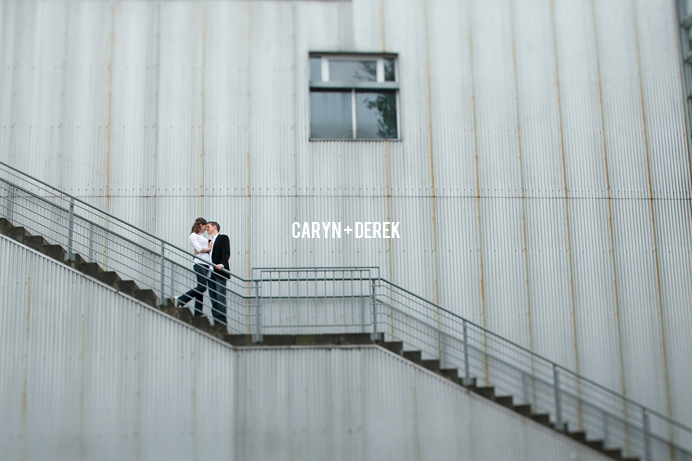 Caryn and Derek had their engagement session in the ever so popular Granville Island. 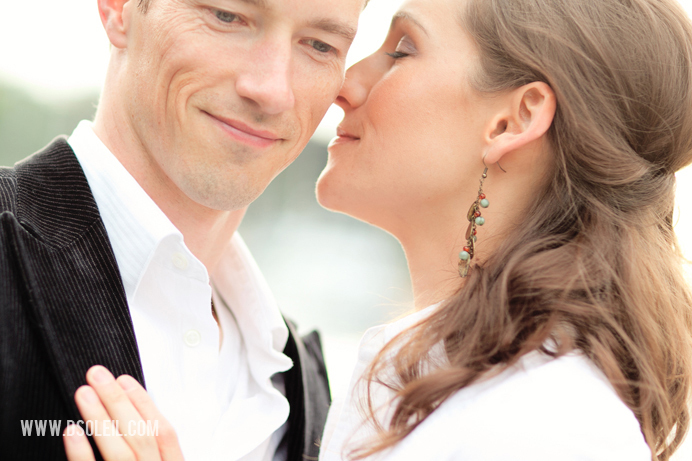 For them, it was a short hop across False Creek in an Aquabus and they were ready to rock their photo session. We began with a hint of rain, but that disappeared faster than the time it took me to get a couple of umbrellas from my car. Before long, we were walking around the Island taking photos in some of my favorite places. I love how Caryn and Derek both glow in front of the camera and how they look so relaxed and comfortable, both with each other and in front of the lens. What a beautiful couple! These truly are great photographs!